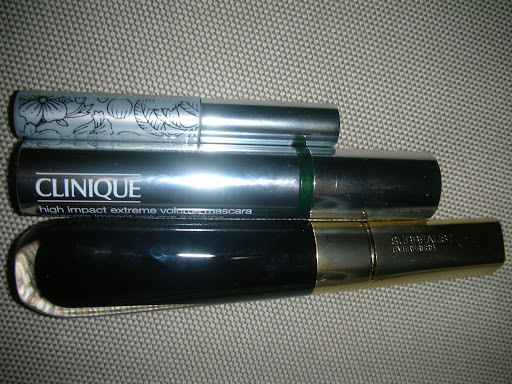 These are the three mascaras I am (over)using lately. This week I am going to review them and let you know what I think. 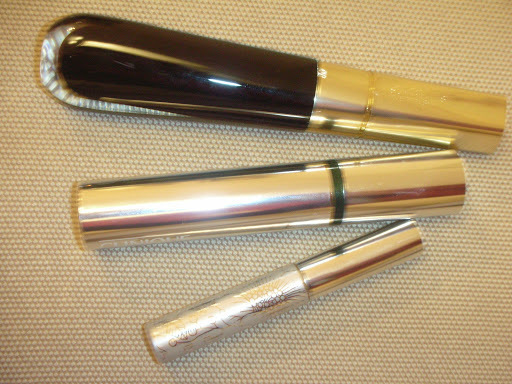 Don’t miss the post about Helena Rubinstein Surrealist Everfresh Mascara! 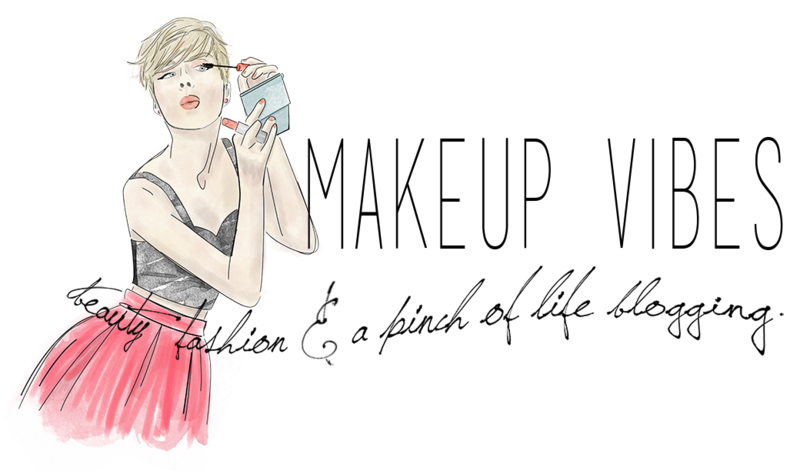 It’s brand new and one of the very first entries for 2013. « Μπότες με γούνα: Ζεστά και στυλάτα βήματα!